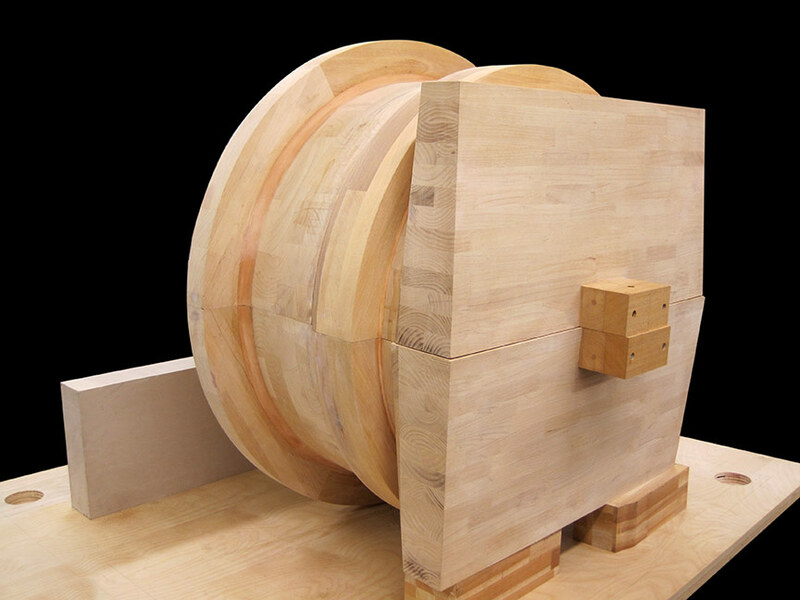 Patterns, Dies, Models, and Gages – Nohr Pattern Inc.
Quality inspection area including FARO arm, CMM, bore gages, etc. 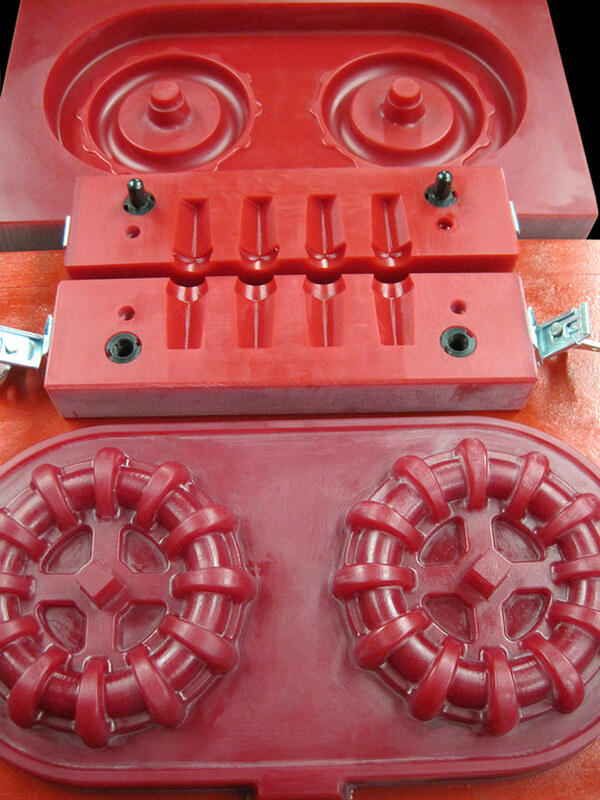 Nohr Pattern Inc Is a value added pattern and casting manufacturer. 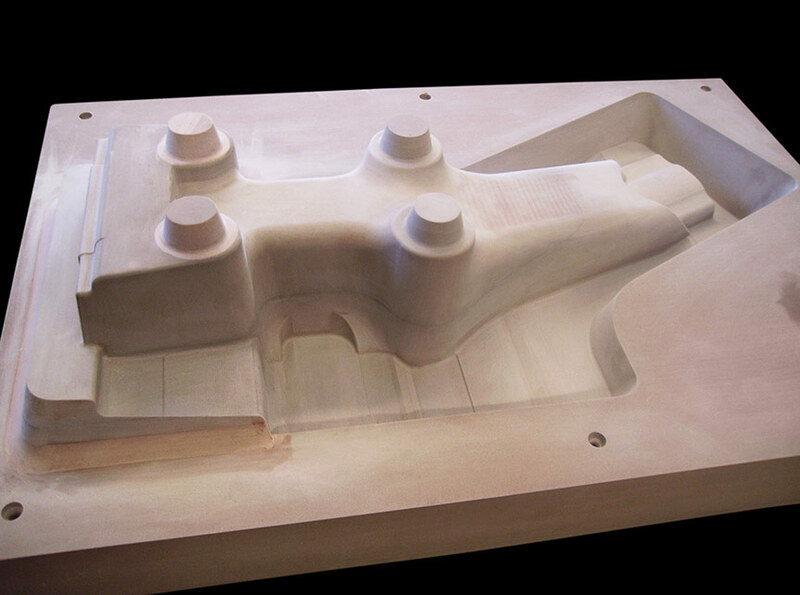 We serve our customers with quality tooling from prototype to production. 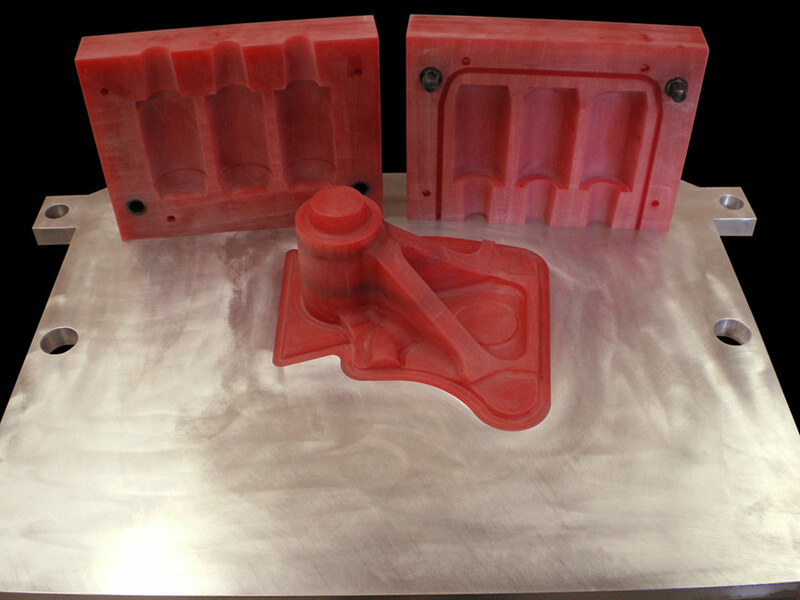 With a niche in the prototype and low volume casting markets we provide everything from engineering support to finished parts. We serve several industries with specialties in the ag, forestry & construction, oil & gas, and OTR trucking markets.